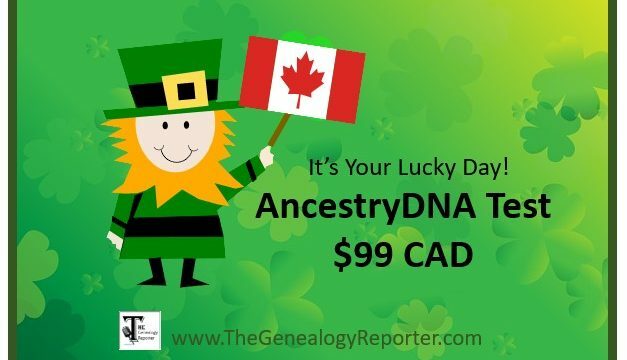 Amie Bowser Tennant is The Genealogy Reporter bringing you genealogy news and more. 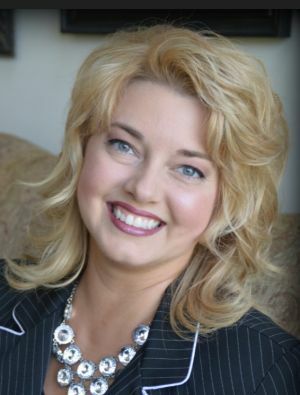 She is a professional genealogist, nationally known speaker, and internationally known blogger. 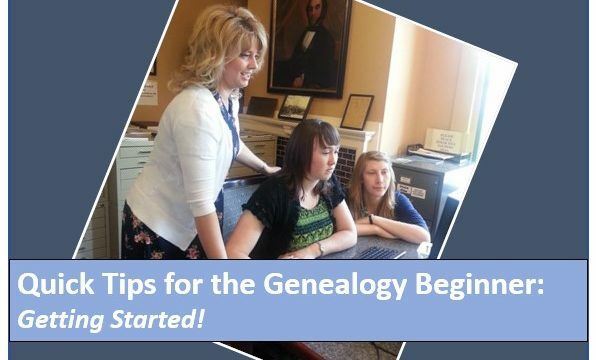 Amie provides blog and written content for many top companies and societies in the genealogy field. 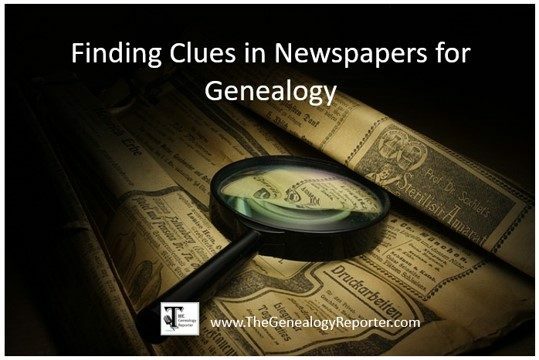 Some of her recent publications can be found in the NGS Magazine, the Ohio Genealogical Society News and the OGS Quarterly, and at Legacy News, just to name a few! 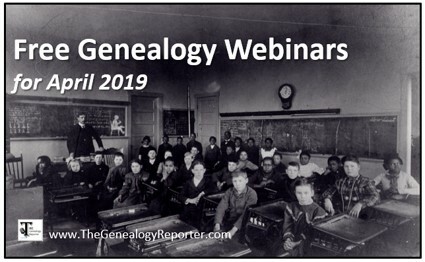 You can also see her webinars via Legacy Family Tree Webinars, here. 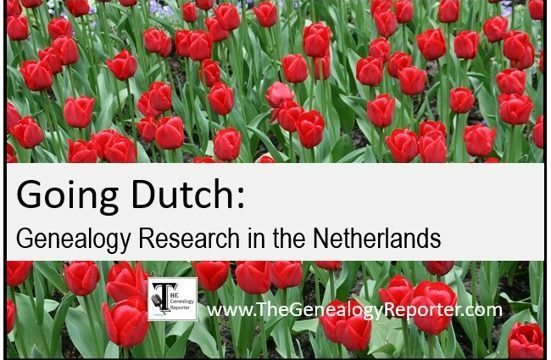 Subscribe with your email address to follow The Genealogy Reporter.